Manufactured for use by a German government-contracted private security agency. Button-down military-grade pleats and creases for a dressed-up look. Only available while our limited supplies hold out. The Story of Pond Security. A couple of odd things are immediately apparent about these Shirts. First, the writing is in English. Second, the shoulder carries a very American-looking patch, complete with Bald Eagle and U.S. Coat of Arms. Are these really German Shirts? 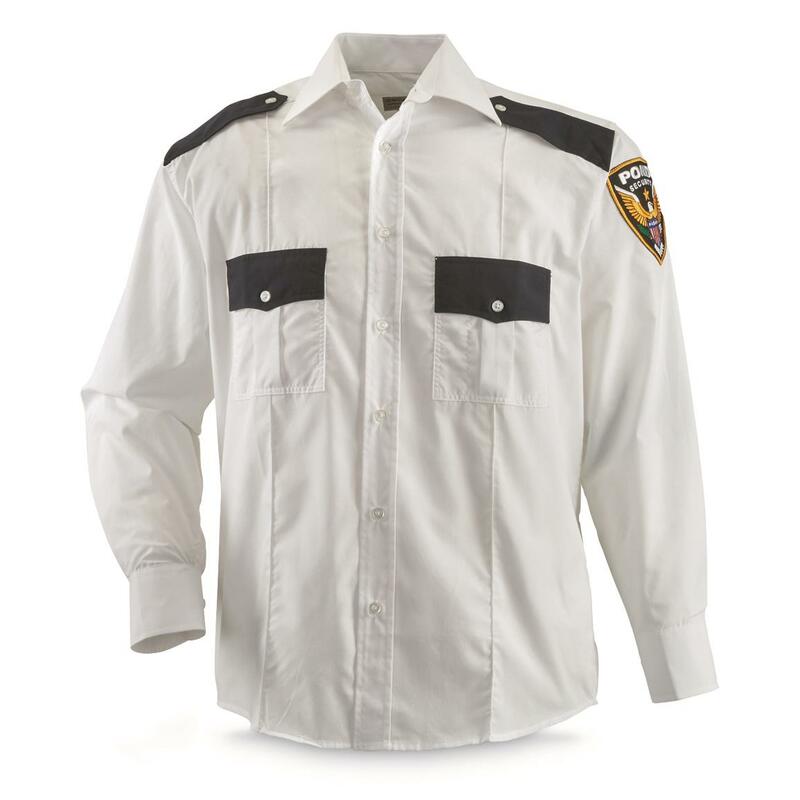 If you've ever spent time stationed at a U.S. military base in Germany, you've probably seen a Pond Security Shirt. 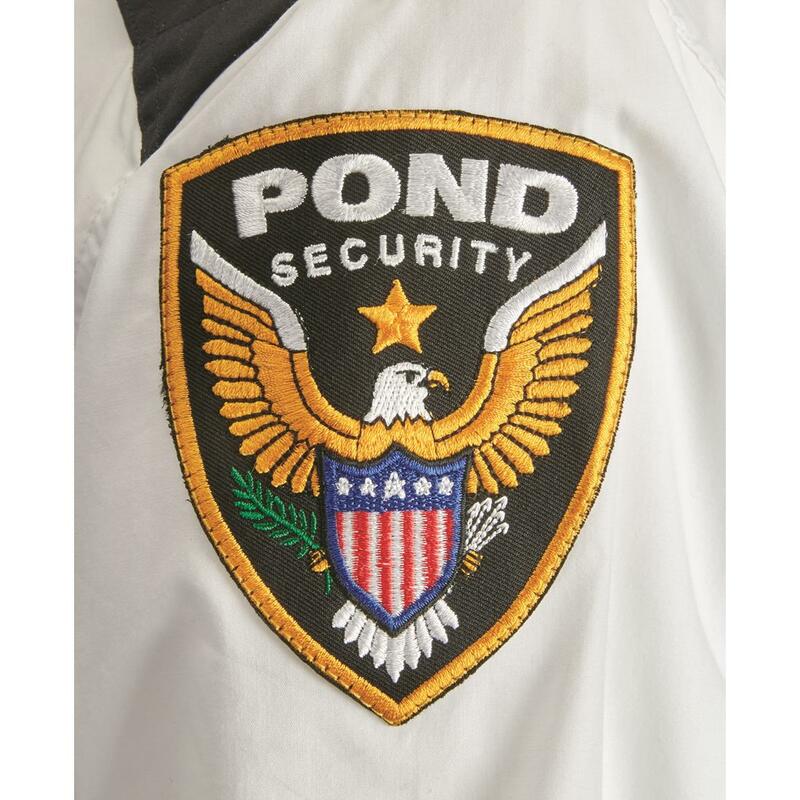 In business since 1983, Pond Security was established to provide security on and around U.S. military bases. Heavily staffed with Americans and former service members, who are then fully trained in German law enforcement procedures, Pond Security provides an important bridge between on-base culture and the German communities beyond its walls. 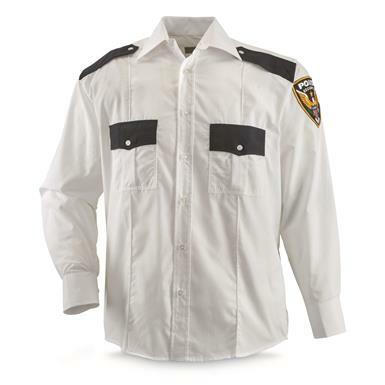 German Municipal Surplus Long Sleeve Security Shirt, New is rated 4.0 out of 5 by 1. Rated 4 out of 5 by JReb from Great shirt Ordered a size up from what I wear and that was a mistake, these shirts fit at normal American sizes. Other than that the shirt is fantastic, clean and free of rips.